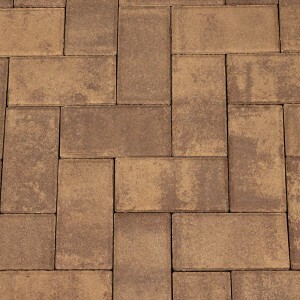 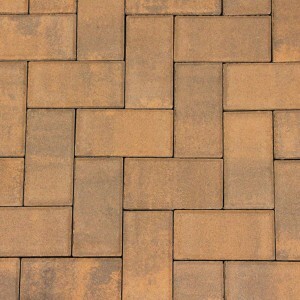 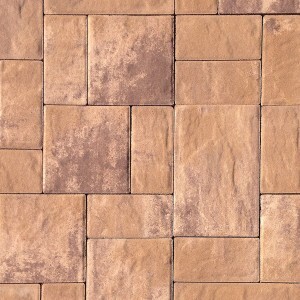 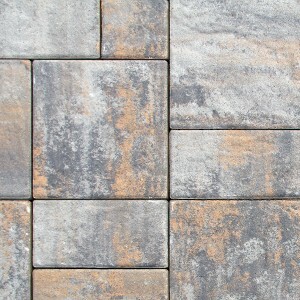 Nicolock’s new Blue Ridge pavers have a deeply textured surface resembling cleft natural stone. 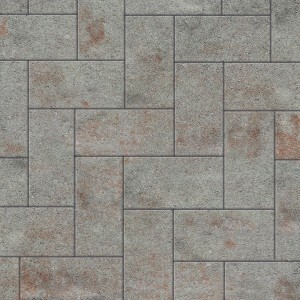 This textured 3 piece combo has a simplicity and charm that will be a welcomed addition to any home or property. 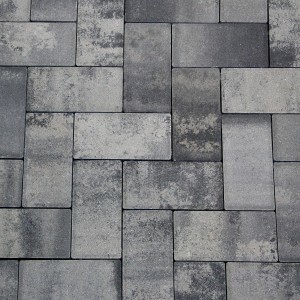 Blue Ridge is available in 7 colors including two exciting new colors, “Pennsylvania Blue Blend” and “Rusty Blue Blend.” Blue Ridge is not recommended for use in heavy vehicular applications. 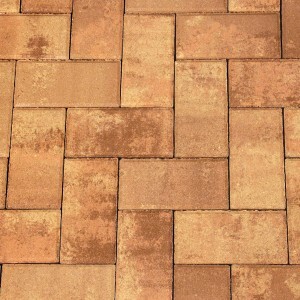 Sizes not sold separately. 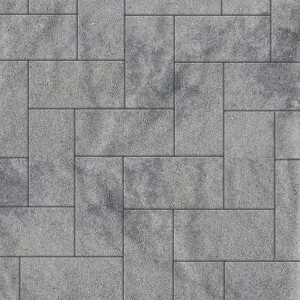 Textured “stone cut” surface. 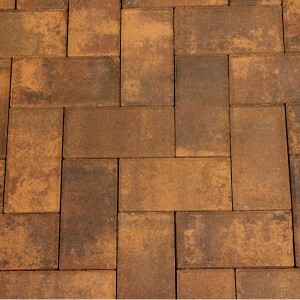 Not recommended for vehicular use.